Bring a bit of a starry touch to the home this holiday season. 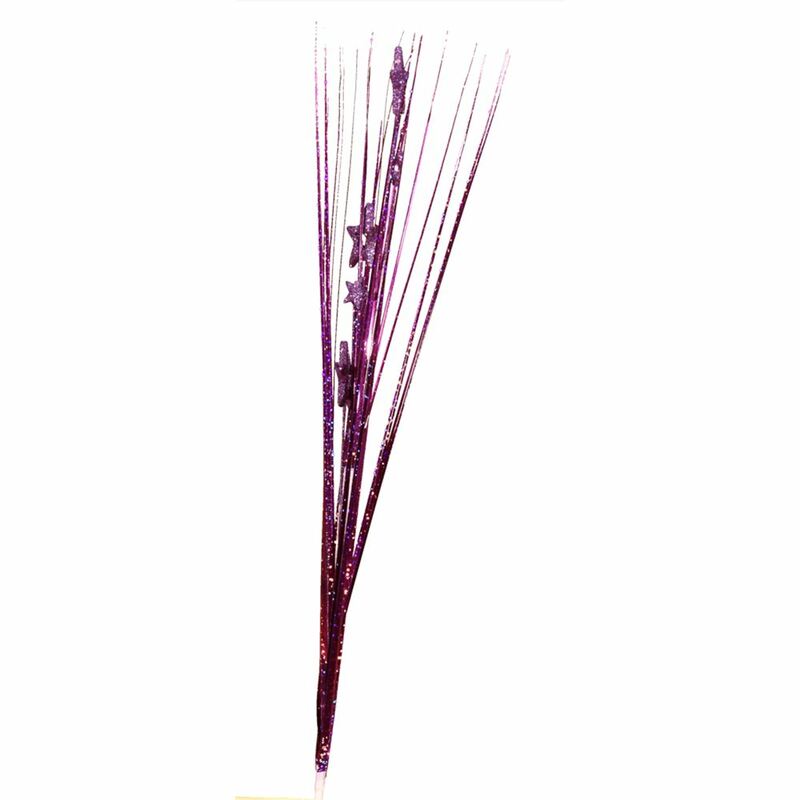 The Purple Star Pick is 10cm wide x 100cm in height, and features tall glittered stems and accented stars that can easily be added to arrangements, bouquets, centrepieces, wreaths- and more! 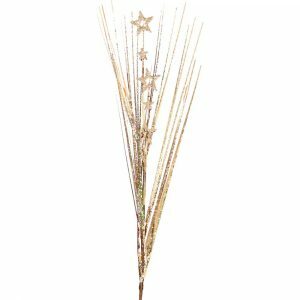 Add a cool, modern touch to your tree with these picks tucked in among the boughs; add gold shatterproof baubles and gold tinsel, offered and sold separately, for a holiday theme fit for a king! These purple picks don’t need to be put away after the holidays, however; use these picks in arrangements and floral displays year round! 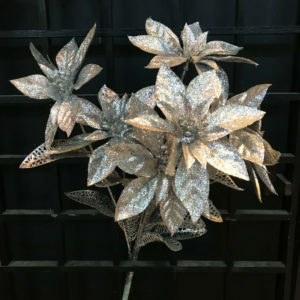 These would be a stunning complement to a bouquet of simple white carnations, creation a presentation bouquet that is fit for any important event or milestone. 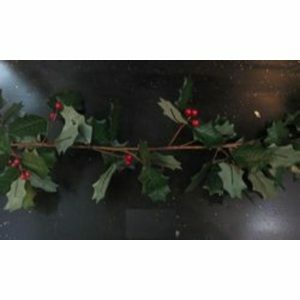 Add these to a simple green wreath to create a unique holiday accent that friends and neighbours will admire.